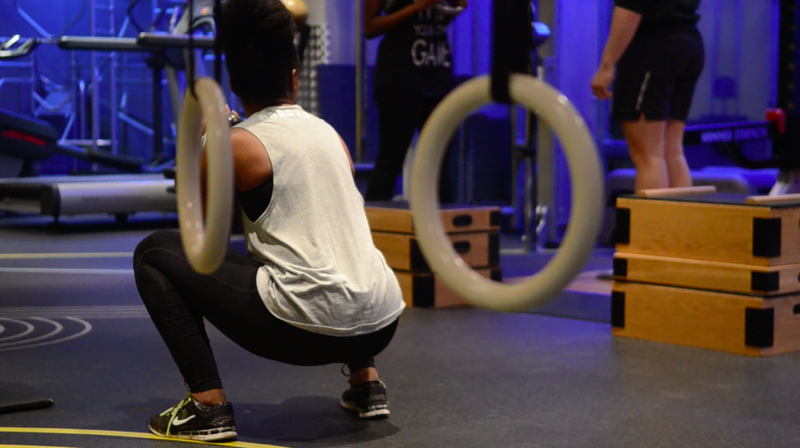 You’d be forgiven for thinking that women don’t belong in the weights room. I kid you not, there are some gyms I’ve been to that after one swift look in the direction of a bar, followed by the whiff of testosterone, and I retreat to the studio with a maximum of 5kg dumbbells if you can actually find a pair. But people, LADIES, this doesn’t have to be the reality. 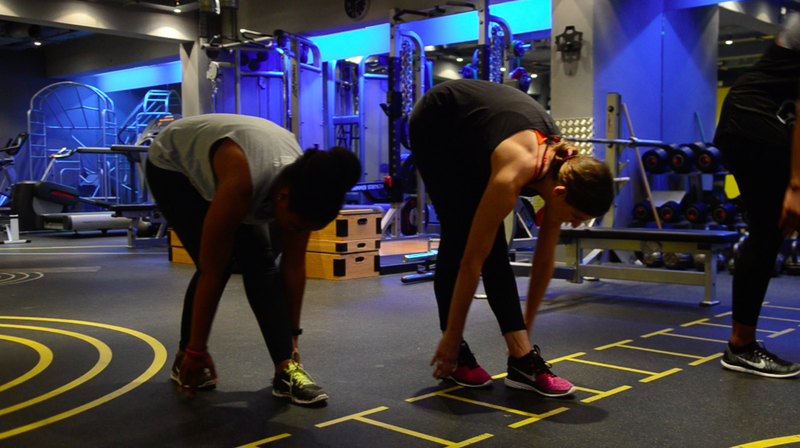 Then along comes ‘Ladies that Lift’ – a small group training class from SIX3NINE Personal Training Practice, based in London’s Covent Garden. 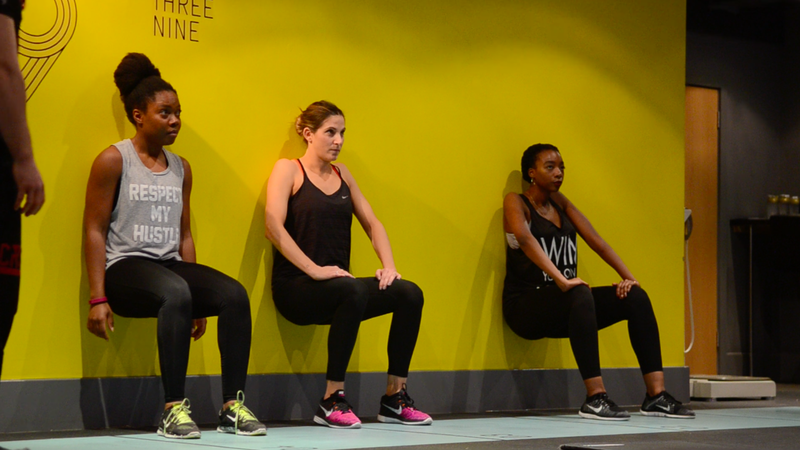 Designed to empower women, ‘Ladies that Lift’ classes teach the fundamentals of weight lifting and heavy resistance training to help sculpt and tone the body, allowing you to experience the physical and mental benefits of weight training and feel more confident in the gym. Having been partial to a bit of Crossfit before I quit to learn to swim, I’m not afraid of a bar, or a dumbbell. Albeit that I could barely walk having run North London Half Marathon a couple days before, I was there in spirit. On the day though, as a reflection of real life, our small group varied in abilities. From the regular cardio bunny, through to me asking “so we don’t cover Olympic Lifts?!”. Well, the session paid testament to the fact that classes are suitable for all regardless of age or fitness ability. 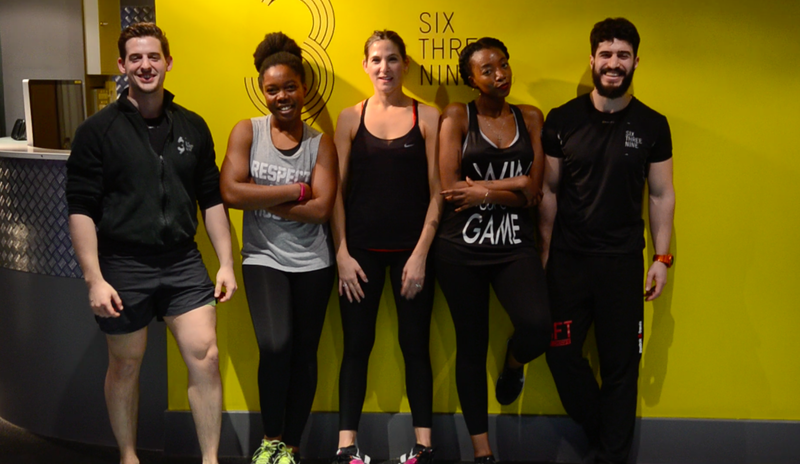 Led by two of the senior SIX3NINE training team, Russ Harris and Ed Loveday we got to ask all the questions that probably cross the minds of other women. We got to understand some of the shy behind what we were doing too which is something I find missing in group exercise classes. 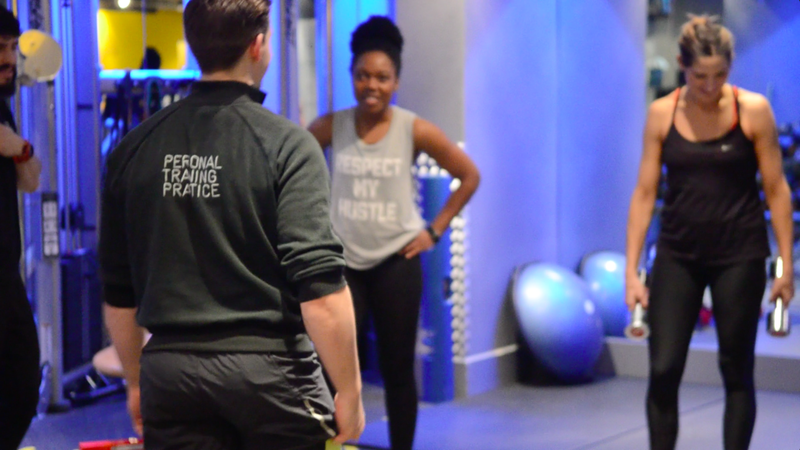 The actual classes are restricted to 12 participants too which allows for individual coaching during sessions to ensure you get the best results, and can ask all the questions you need to! 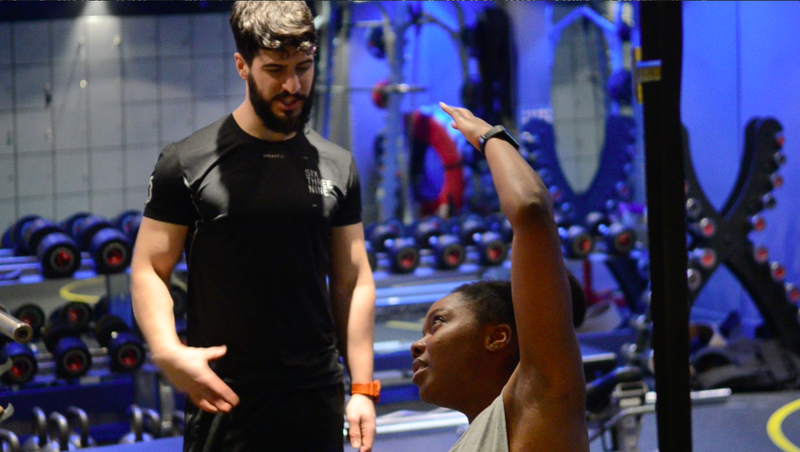 The ‘sessions come in a monthly training package which includes a weekly one hour training and access to additional nutritional support and general guidance from the SIX3NINE training team, as well as a monthly body composition analysis so that you can track your progress. Do you ever hit up the weights room?! If not, what is holding you back?! This sounds like a great class! I like that there are 2 instructors for the technical components and a small class size. Will have to check it out!